Their efforts embodied 50 years of the Zambian National Team carrying the hopes and dreams of a nation. 50 years of potential almost realised, but never quite producing at the highest level, until AFCON 2012. 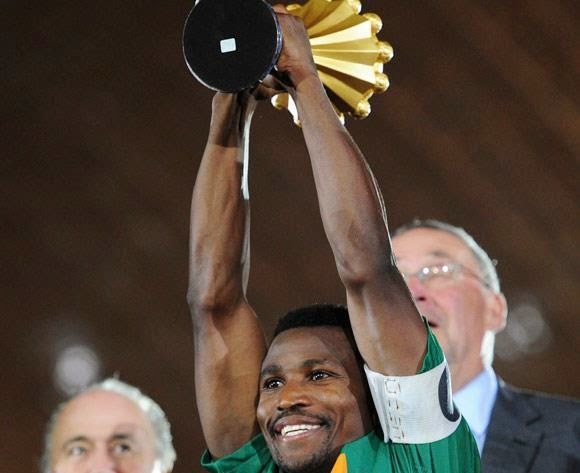 Most of all, this was facing our loss and allowing it to heal by soldiering on in the very place where we had suffered an inconsolable pain, despite the odds stacked against us: we had to defeat more well-known and higher ranked African teams that had played at the World Cup, and the weight of sorrow could have burdened us and hindered us. 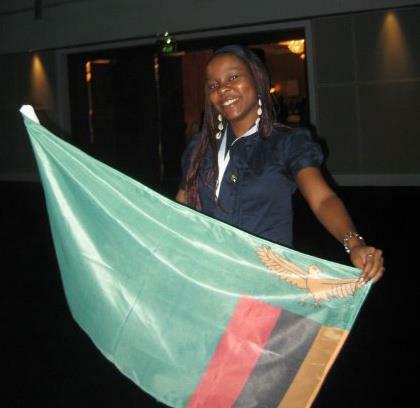 Instead the Chipolopolo found a way to soar like the nkwazis (eagles) we Zambians all have the power to be, and raised our flag proudly in honor of those we lost, preserving their place in history by winning on their behalf. As my beloved country turns 50, I am honoured to be able to give this gift to the people. I may have a turbulent relationship with the place of my birth, but the best relationships ebb and flow - there will always be that tug-of-war to remind you to be present and to make sure to give as much as you take. I thrive in the conflict that my Afropolitan identity creates as it clashes with some of the more static and stagnant elements in the Zambian environment. It allows my creativity to thrive by causing me to turn inward to figure out new ways to express myself in ways authentic to my soul and freeing to my spirit in order contribute to the communities I engage and/ or identify with. The moment it happened I knew I too could achieve some of my dreams through their success. I could finally become a filmmaker by documenting this seminal moment in history, and could go one step further by preserving this story for future generations. One of the recurring themes on this blog is legacy, the other is capturing an African experience in the 21st century and populating the internet with more content produced by the continent, so we can tell our own stories now and in perpetuity. As a media professional, and a passionate Afropolitan, I am taking advantage of the multiple ways afforded to me. Film is another way to do that. I formed my production company Purple Tembo Media because of how inspired I was watching the Chipolopolo continue to triumph despite being written off as the underdog. Triumphing when underestimated is one of my favourite things to achieve and to see unfold in others.